Swarup here to share the brand new Stamp of the Week with you! 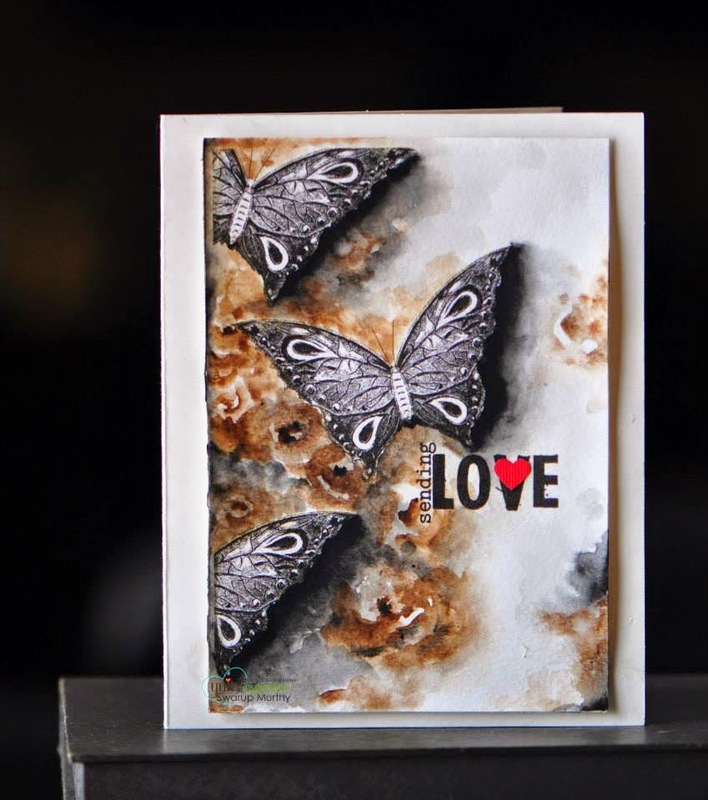 Here are my card using this lovely stamp..
And here is a video showing how this one came to life! Here is how you can subscribe and be a SOTW member. Thanks for stopping and enjoy your Sunday!